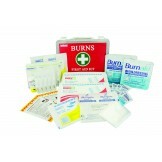 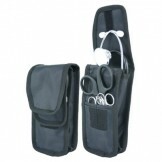 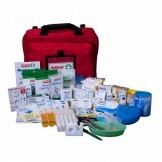 Our First Aid Kits are suitable for a wide variety of injuries and accident responses. 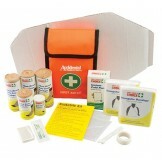 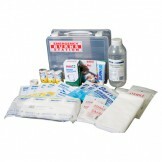 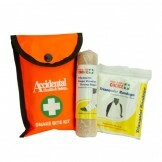 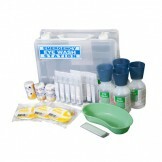 Our range makes First Aid easier for you; simply choose the kit style that best suits your needs. 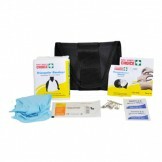 These kits are designed to assist with either a self assessed workplace rating of "Low Risk“ or “High Risk” under the Safe Work Australia First Aid Code of Practice*.